Meet Landon. 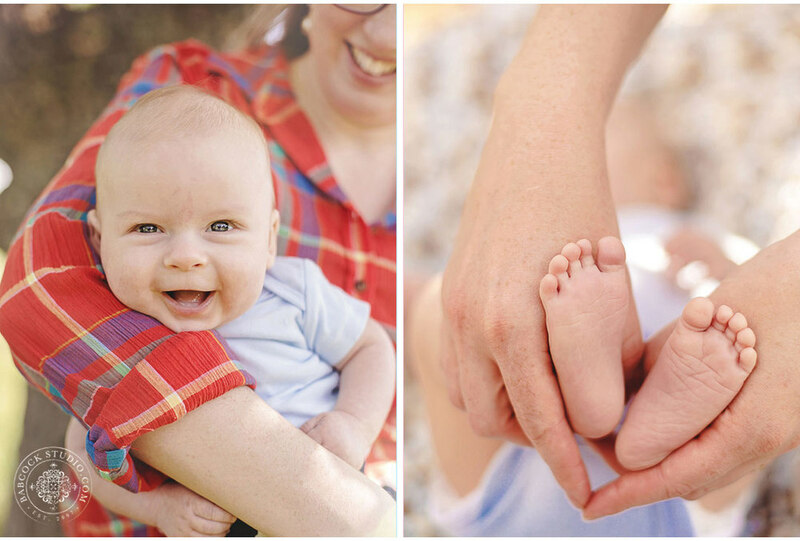 He is a 10 lb bundle of joy who entered the world only a few months ago <3 His Mama scheduled him for a session to surprise Dad for Father's Day with some fun photos! Check out Landon's hat outfit inspired by Dad's super cool "first date" clothing with Mama. Also we did some images with Dad's childhood book.